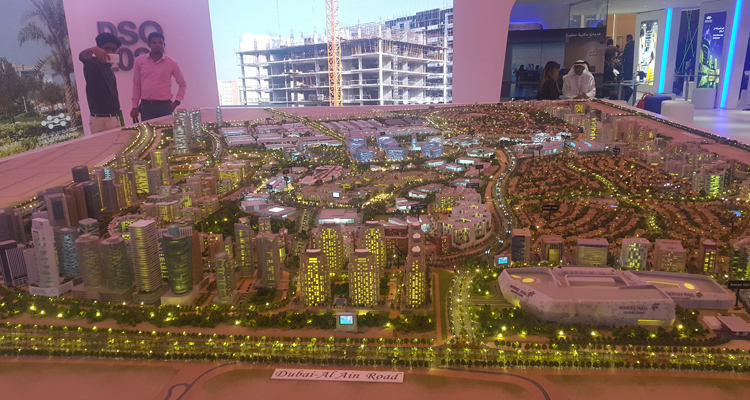 Dubai Car Free Day Event. 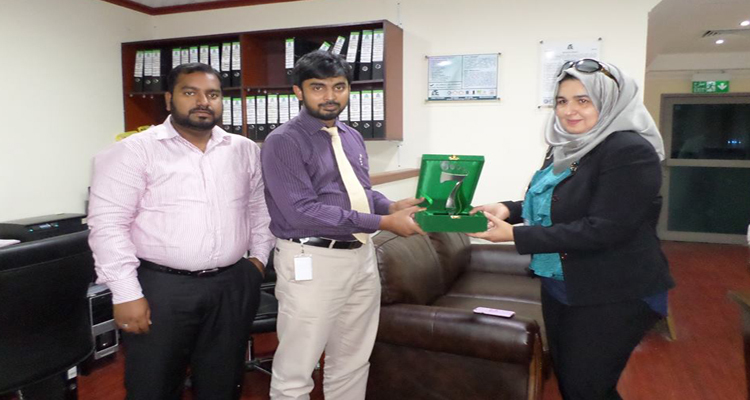 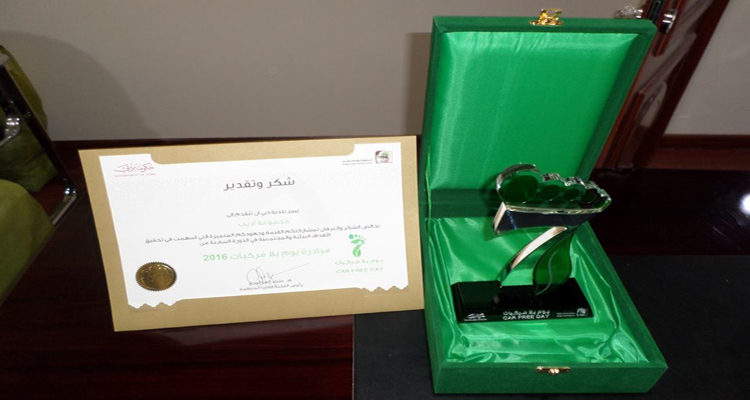 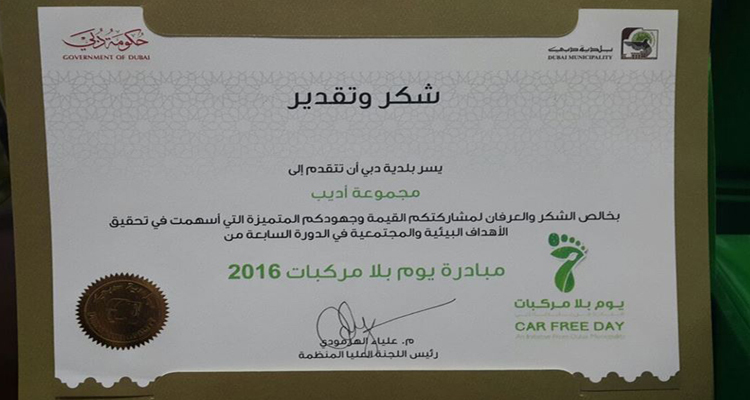 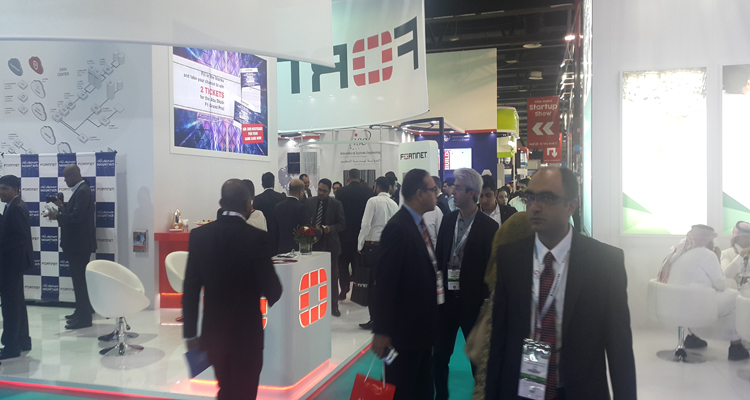 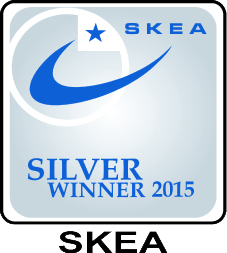 Adeeb Group has been awarded for being participated in Dubai Car Free Day Event. 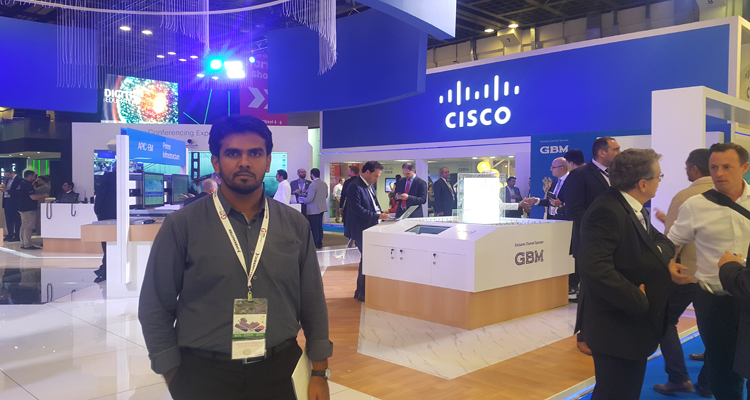 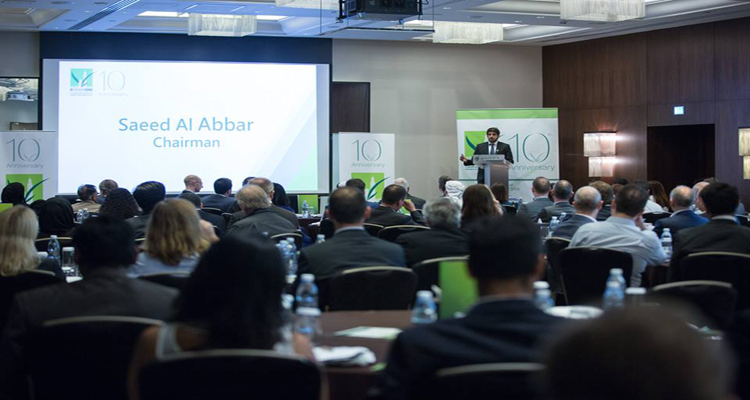 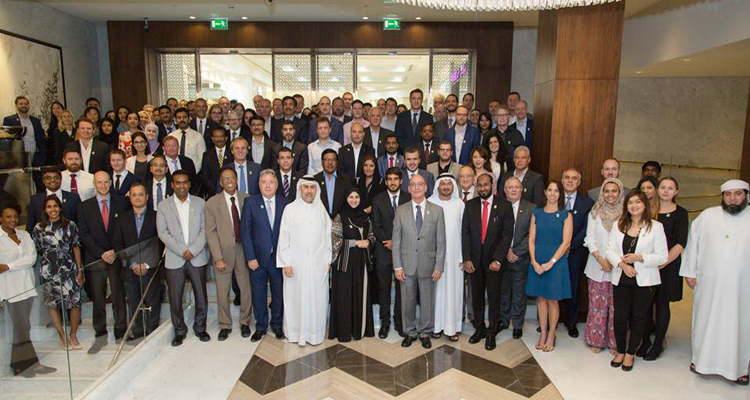 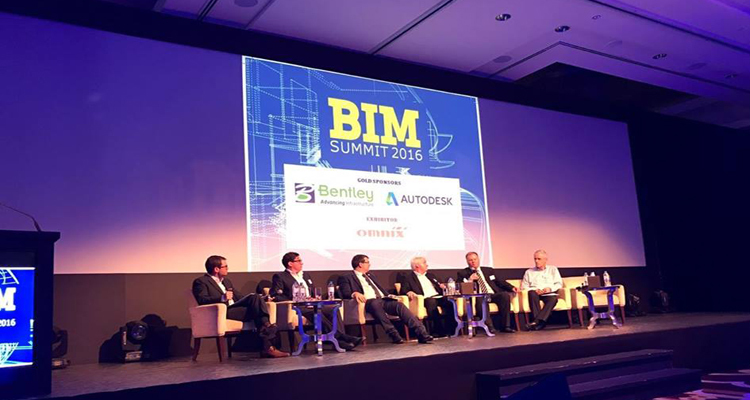 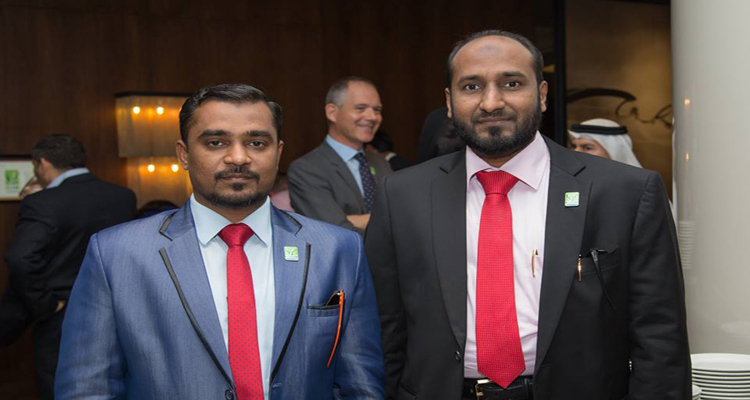 Adeeb Group management have attended Emirates GBC 10th Anniversary Event. 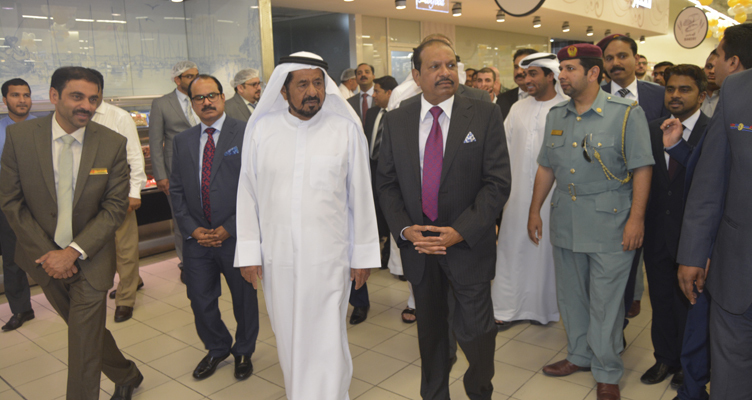 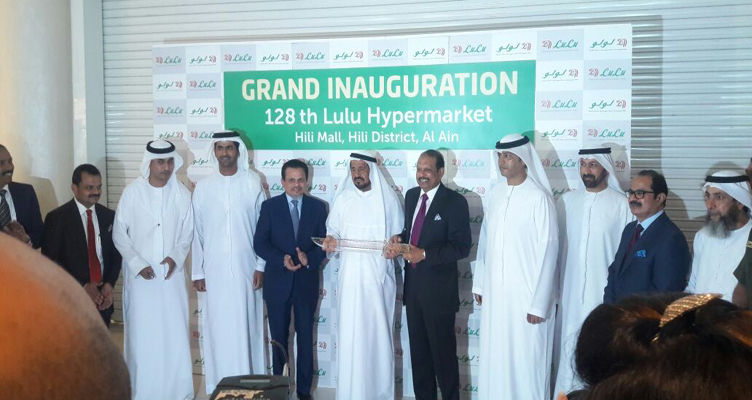 LULU Hypermarket inauguration by Mr.Sulthan and Mr.Yusuf Ali @ HILI Mall, Al Ain, UAE. 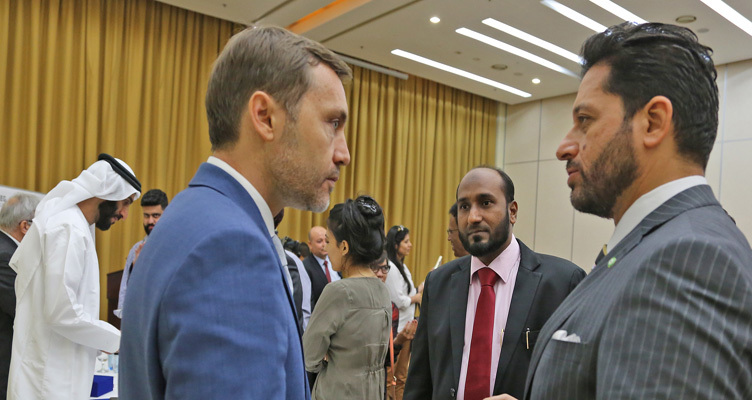 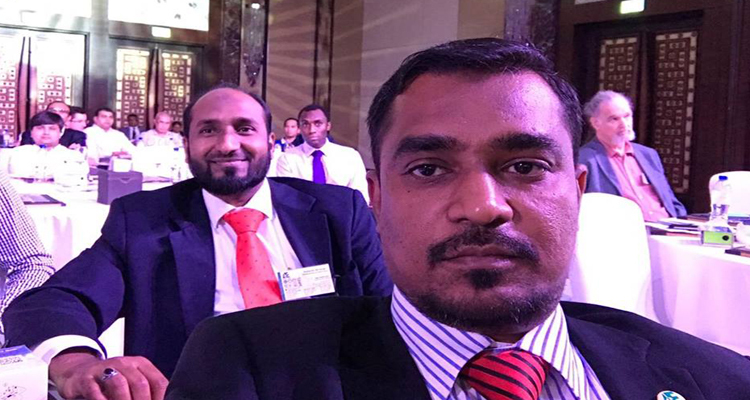 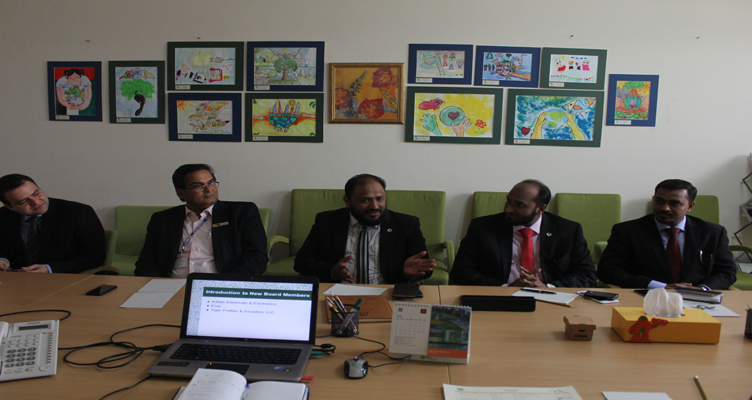 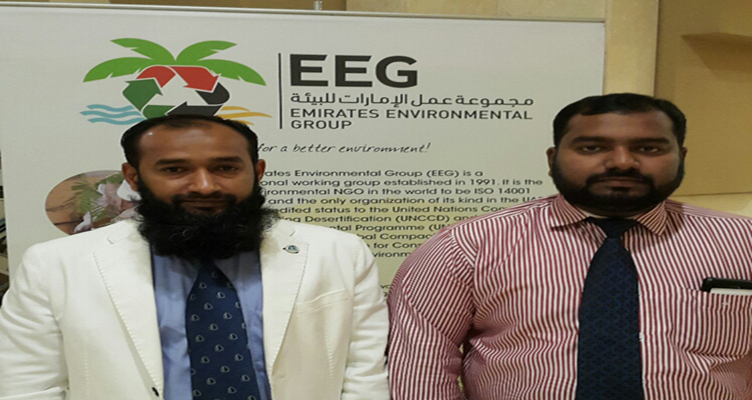 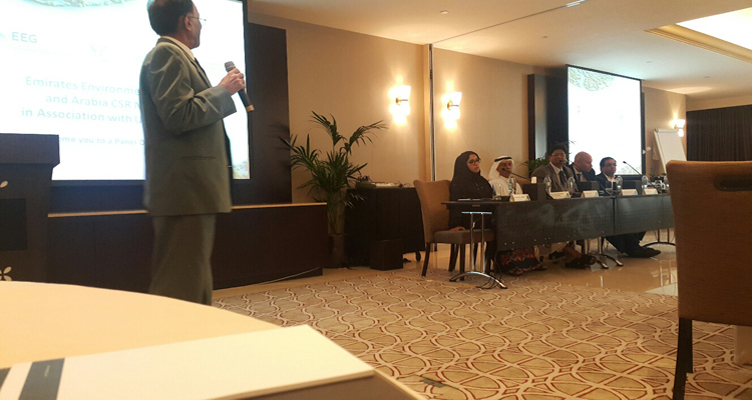 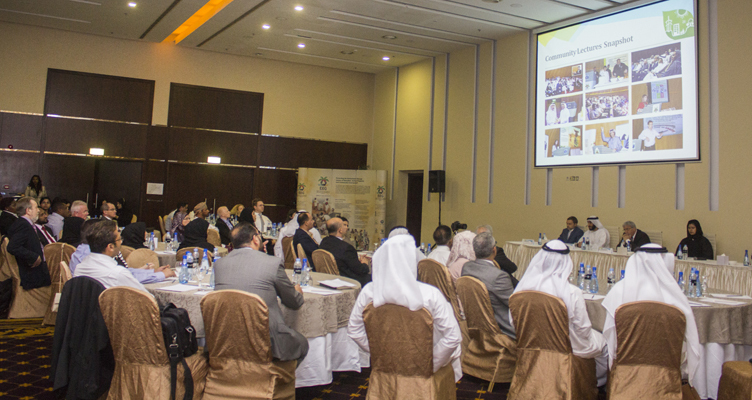 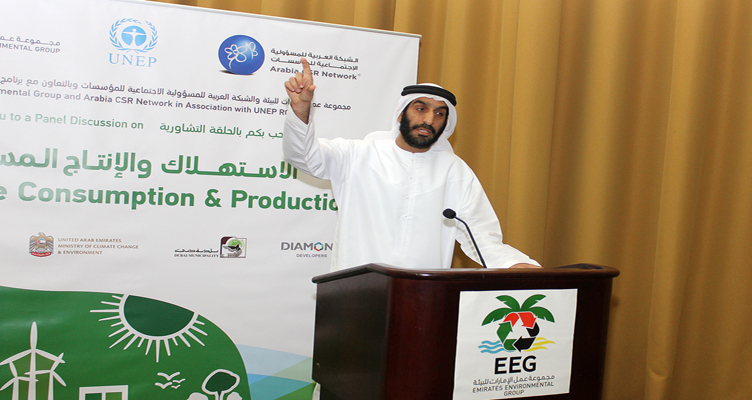 Adeeb Group participated in EEG - Panel discussion on "Sustainable Consumption & Production". 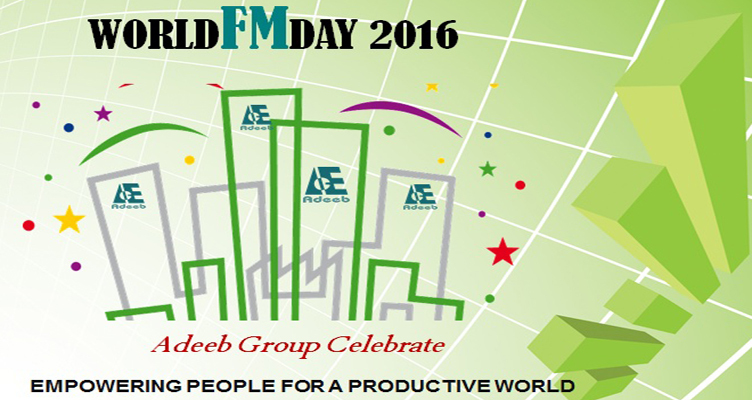 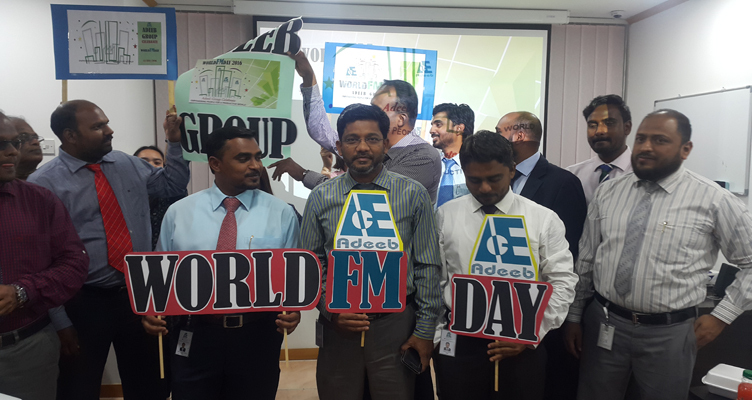 Adeeb Group celebrates the World FM Day on 13.07.2017, Empowering People for a Productive World. 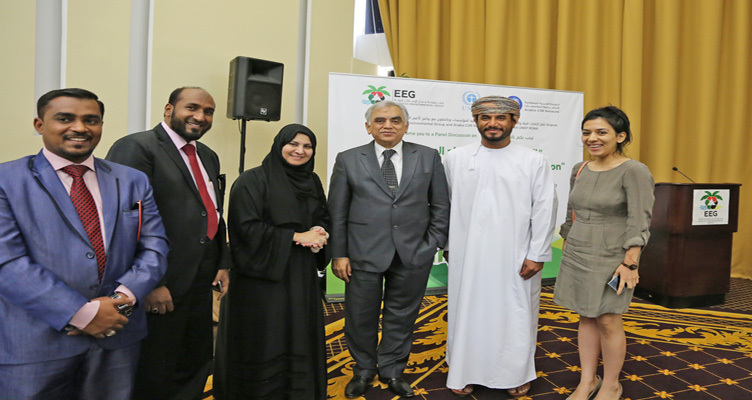 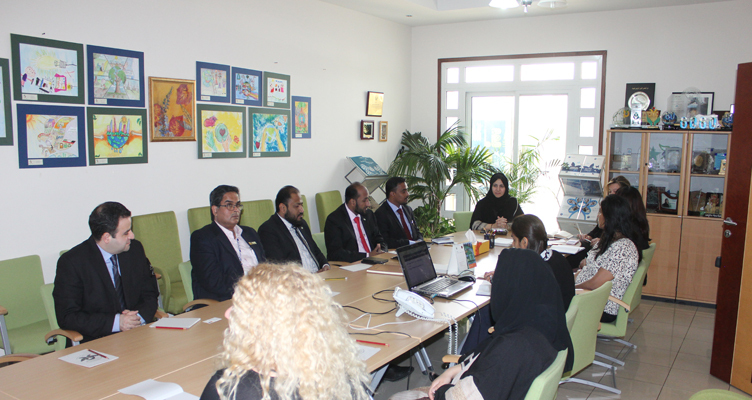 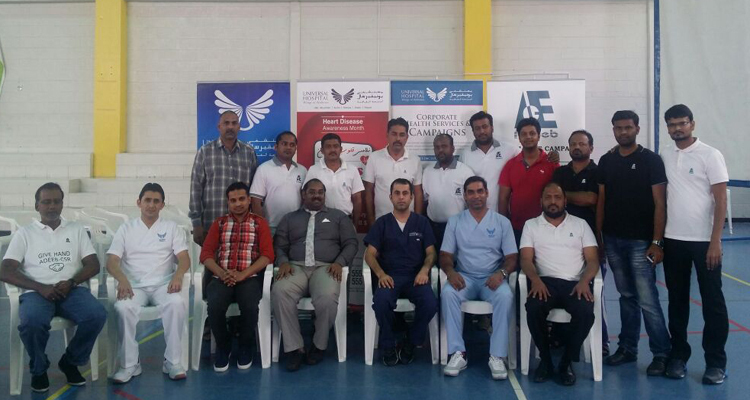 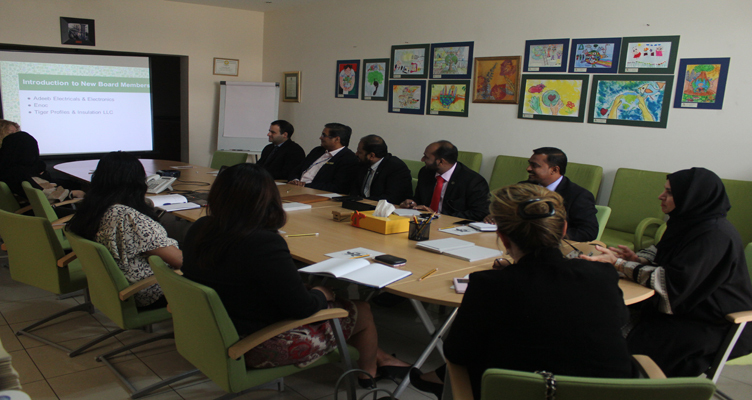 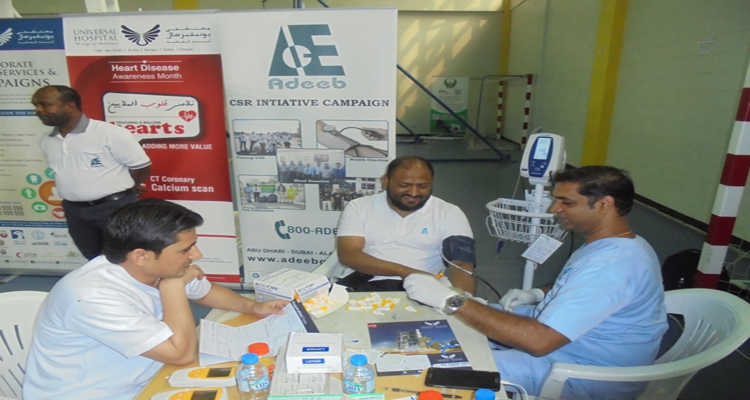 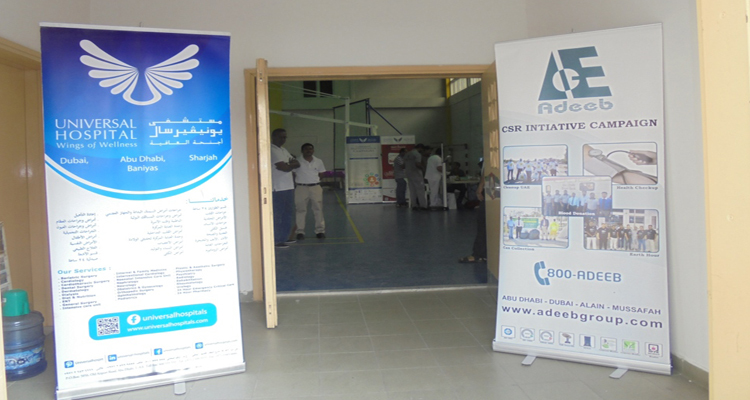 Adeeb Group Management was participated in EEG - New board member meeting.